Here are free software to format memory card. Formatting a memory card using these software is a completely simple task, which even the beginners can perform without any technical skills. These software offer straight-forward functionality to format memory card. Some of these software are basically partition managers which allow you to manage partition in several ways. To format memory card, it’s not necessary that you should use these software, as you can directly do it from your Windows computer by right clicking the respective removable drive and choosing “format” option from the context menu. So without using any software you can easily format a memory card directly from your Windows computer. HDD Low Level format tool is one of the best and free hard disk format tool which also allows you to format memory card. Very basic and simple interface makes this tool easy to use, so users can easily understand this software at the very first time. When you launch this software, by default it shows your hard drive and other removable devices attached to your PC like USB drive, memory card etc in the list. It even shows you their respective capacities. To format memory card, you need to simply choose the respective device from the list, tap the “continue” button, now click “Low level format” button. After this you need to simply check “Perform quick wipe” option and finally hit “Format this device” button. Yeah, you are done with formatting memory card. Click here to read more and download HDD Low Level Format Tool. SwissKnife is basically a free disk managing software using which you can easily format memory card. This free tool performs disk management for external hard drives like Printer Port, USB, SCSI, IDE, etc. 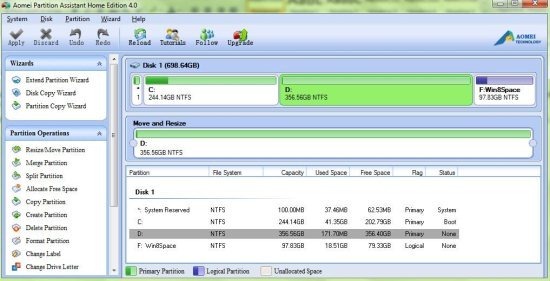 With the help of this software you can create, format or delete an entire partition in very less time. 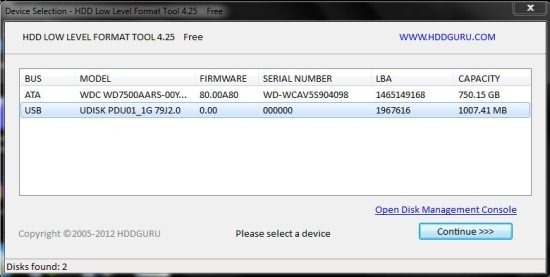 This free tool even shows you disk and device related information. As it’s a Windows utility software, it works with almost all Windows version. Download this free tool in order to format memory card. Read more about SwissKnife or make a try here. Also, check out free software to free software to get deleted files back. Aomei Partition Assistant Home Edition is one of the free hard drive partitioning software which allows you to format memory card. 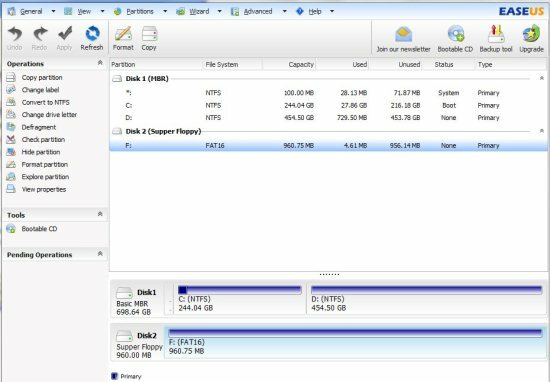 With the help of this tool, you can easily create, merge, resize, split, hide or format partitions on your computer. This tool allows you to format a drive according to file system like Fat32 or NTFS. Download this drive partitioning tool for free in order to format memory card with ease. Read more about Aomei partition assistant or simply make a try here. Easeus Partition Manager is one of the best free partition manager which lets you format memory card. When you launch this free tool, by default it shows your drive partitions and external devices connected to your computer. So you can easily select and format any specific drive. The interface is user-friendly and straight-forward, so even the beginners or non technical users would easily understand this software at the very first time itself. Read more about Easeus Partition Manager or make a try here. 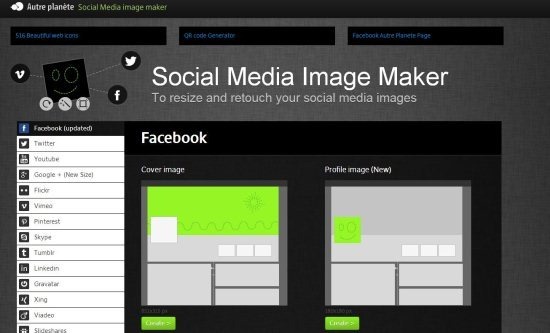 You would also like to check out free software to record screen. 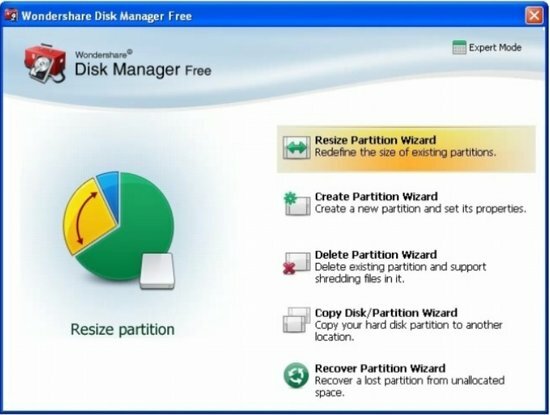 Wondershare Disk Manager is a free disk manager which allows you to create, resize, recover, delete, copy and format partition. This means that you can even format memory card using this free software. 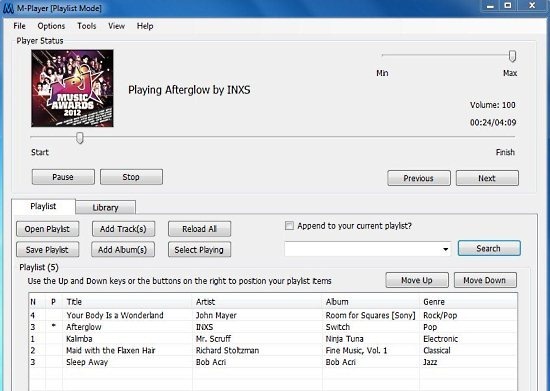 This free disk manager comes with a very basic and wizard like interface which allows you to easily choose the operation which you wish to perform and further go along with steps for performing the operation. Download Wondershare Disk Manager for free. Read more about Wondershare Disk Manager or make a try here.